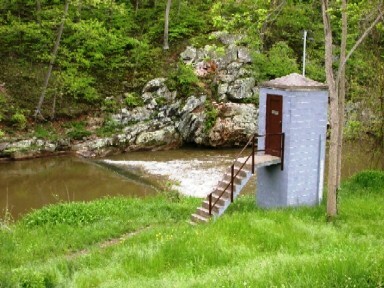 2.2 mi downstream from Little Catoctin Creek, and 14.8 mi upstream from mouth. PERIOD OF RECORD.--August 1947 to current year. REVISIONS HISTORY.--WSP 1432: 1947-48. WDR MD-DE-77-1: 1960(M), 1965(M), 1970(M), 1972(P), 1975(P). North American Vertical Datum of 1988.
gage height, 14.13 ft; minimum discharge, 0.0 ft3/s, no flow, Aug. 27 to Sep. 12, 1966.